When it comes to a good design strategy, the choice of colours plays a vital part. But not only the colour, the quality of the finish is equally important. Especially in the world of bathroom and kitchen solutions and where surfaces ought to last for a long time, excellent, highly resistant finishes distinguish good products from great ones. GROHE’s aspiration to always produce only the best drove us to choose a special technology that assures, not simply the best, most brilliant colours, but a durable coating of the highest quality. Our aim: to offer our consumers long-lasting water enjoyment. Next to the resistance of the material, it was also about the look of the colour itself: we wanted to make brushed hard graphite as dark grey as possible and give our golden finishes the brilliance they deserve. That was the task for our technology team. 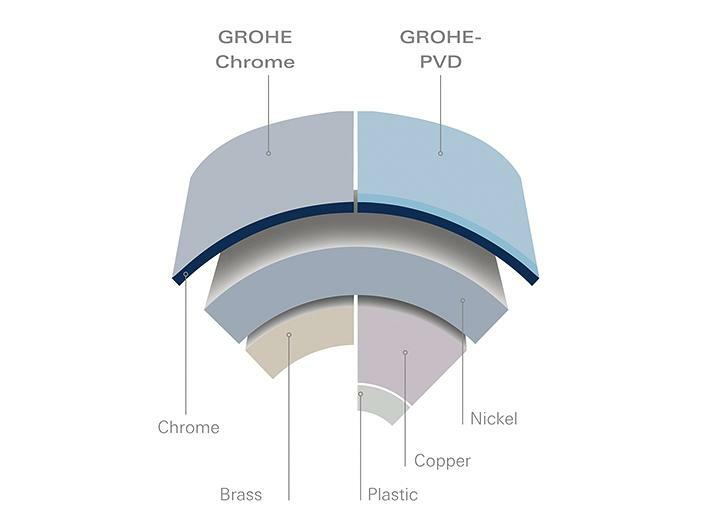 In close collaboration with the GROHE design team, they achieved exceptional results working with a great new technology: PVD. PVD stands for Physical Vapour Deposition. This innovative technology, that has its origins in the space programme, has established a new standard in surface quality by using the deposition of plasma particles. 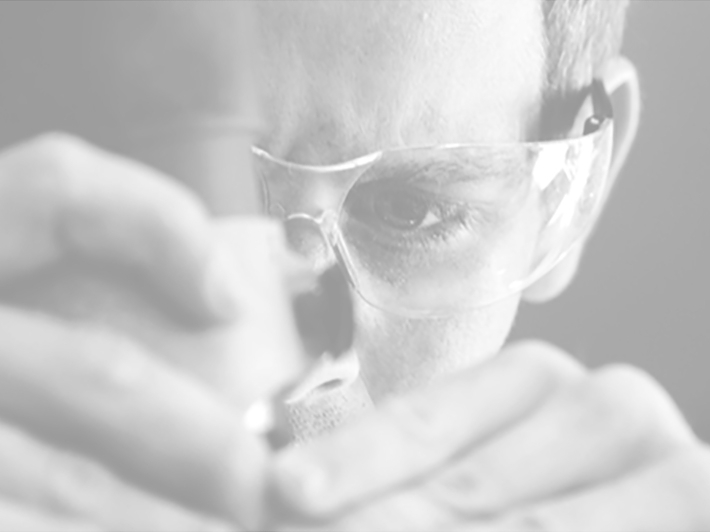 At GROHE, we have perfected this process and applied it to our products. This technique has achieved its high point in the creation of GROHE SPA Colours. Why is PVD coating such a vastly superrior fininsh? 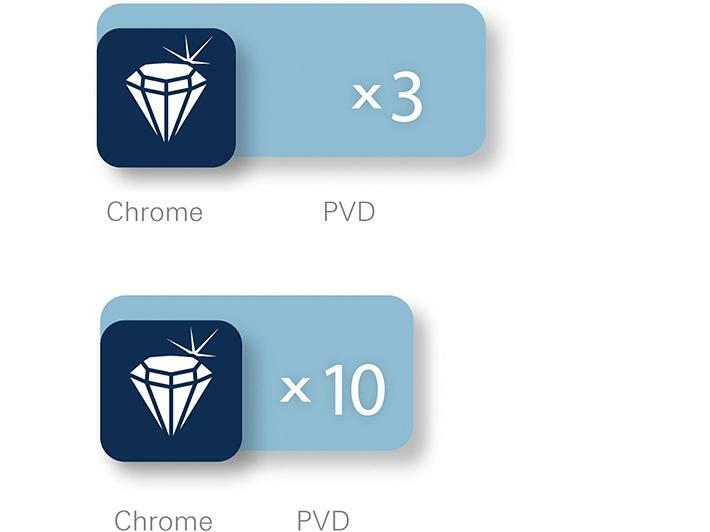 All PVD coated colours are extremely uniform because of the absolute evenness of every layer. Unlike normal electro-plated finishes with their very limited range of colours, our PVD finishes offer you flexibility and choice with the wide range of colour options. You can simply choose the one that suits your interior design strategy best. With our PVD coated products, we not only created highly aesthetic colours, we also made these colours more durable than ever. The adhesion of the coating plays a vital role in ensuring a beautiful and long lasting finish. Our PVD process achieves six times greater adhesion. An ordinary electro-plated surface just can’t compete. 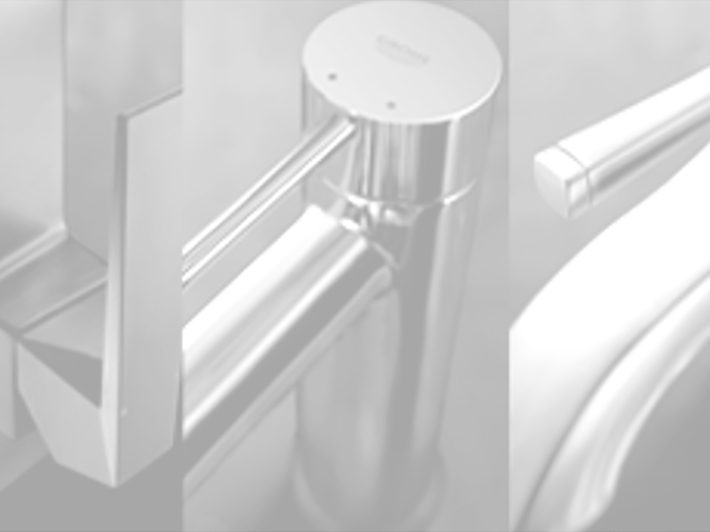 All our faucets are highly resistant to abrasion and resilient to hard knocks. This guarantees that our consumers will enjoy using these high quality faucets and mixers for years and years to come. At GROHE we are not only passionate about bathrooms and kitchens, we also care about the environment. 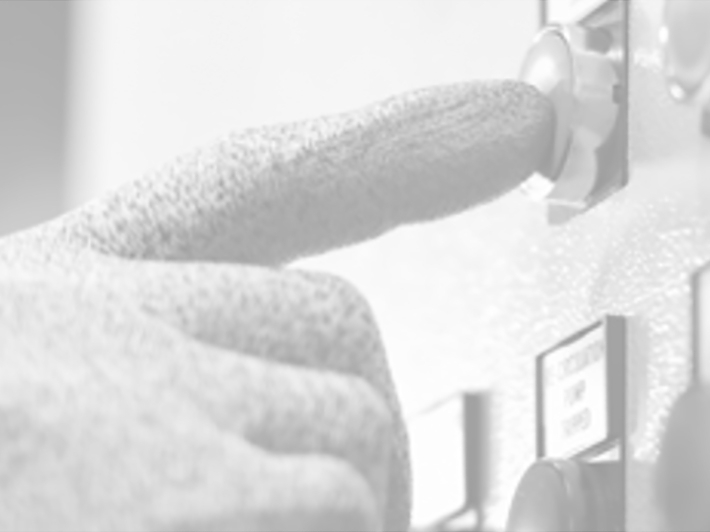 In order to be as environmentally friendly as possible, we use no harmful chemicals in our PVD technology. GROHE taps are made to look as beautiful decades as on they did the day first you fell in love with them. The special recipe to success lies in our long-lasting surface quality. GROHE uses state-of-the-art technology to deliver exceptional quality finishes. The physical vapour deposition (PVD) process ensures that the surface composition is three-times harder, delivering glistening gold or sophisticated stainless-steel finishes. As well as being harder, the surface is also ten times more scratch resistant , so it can be cherished for a lifetime.